Mother’s Day, just like most holidays, means family get-togethers and may mean going out to eat to celebrate the special occasion. But be forewarned. You may want to think ahead. Here in the Upstate there are several beautiful restaurants that serve fantastic food. The problem lies in the fact that most people know this and have the same idea about eating out, which often leads to crowds. Some of the great restaurants can also be some of the busiest during a holiday. So, plan ahead. Check with your local restaurant. You can call ahead or even stop by to talk to a manager. He or she knows the restaurant’s schedule and will be able to tell you first-hand what to expect on that special day. Don’t get caught in a big crowd. 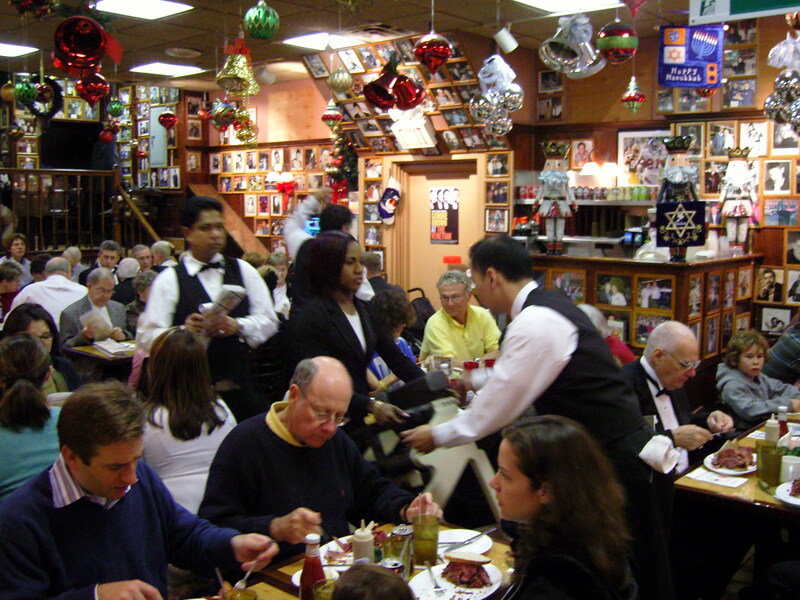 Make sure everyone is agreed on the restaurant you want to go to and plan ahead of time to avoid the big rush. The Powell Group invites you to enjoy all of the restaurants our area has to offer. While in the area, you may explore any of our fabulous homes. Our team members are here to answer any of your questions and concerns.